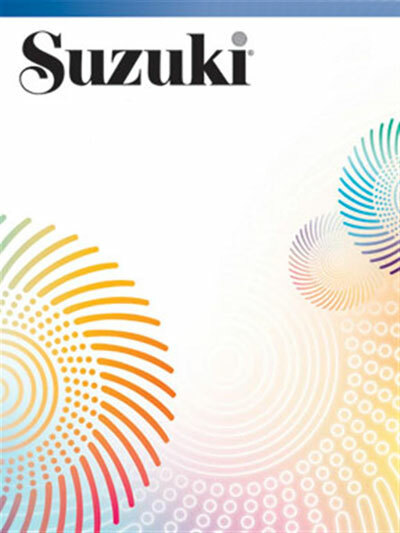 The revised edition for Suzuki Violin School, Volume 7 is now available. Like the other revised violin books, the music has been edited by the International Violin Committee. Features include: New engravings in a more easily readable 9" x 12" format * New editing of pieces, including bowings and fingerings * Newly edited piano accompaniment * Available together with the revised part for $19.99 * CD recorded by William Preucil, Concertmaster of the Cleveland Orchestra * Piano accompaniments recorded by Linda Perry. Titles: Minuet (Mozart) * Courante (Corelli) * Sonata No. 1 (Handel) * Concerto No. 1 (Bach) * Gigue (Bach) * Courante (Bach) * Allegro (Corelli).